Boutique Style at Affordable Prices. 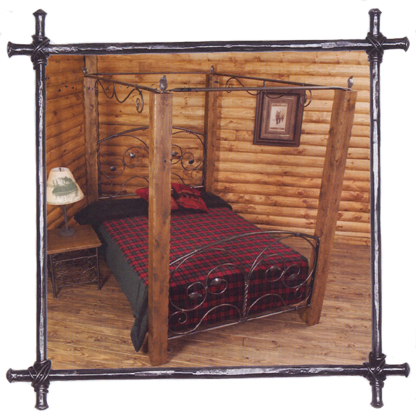 Hand Forged Iron beds are new at TruloveStyle. Check out the "What's New" tab at the top of the page to see more models. "Life's too short to live without beauty!" TruloveStyle offers home furnishings and accessories from around the world that are unique, interesting, and beautiful. Our eclectic collection includes aged reproduction furniture, antiques, original arts and crafts, mirrors, lamps, floral designs, glassware, seating, tables, curios, armoires and custom made leather seating.